This is a guest blog post written by AAA of Nebraska. You can find more information about AAA Bicycle Service here. You love the sense of freedom a bicycle offers. It gets your heart pumping and your muscles moving. Plus, you save on gas for your car. There are plenty of reasons to enjoy the outdoors on two wheels. But did you know that AAA has you covered while you’re at it? Sure, it’s common sense: Biking is exercise, so the more you do it, the healthier you’ll be. 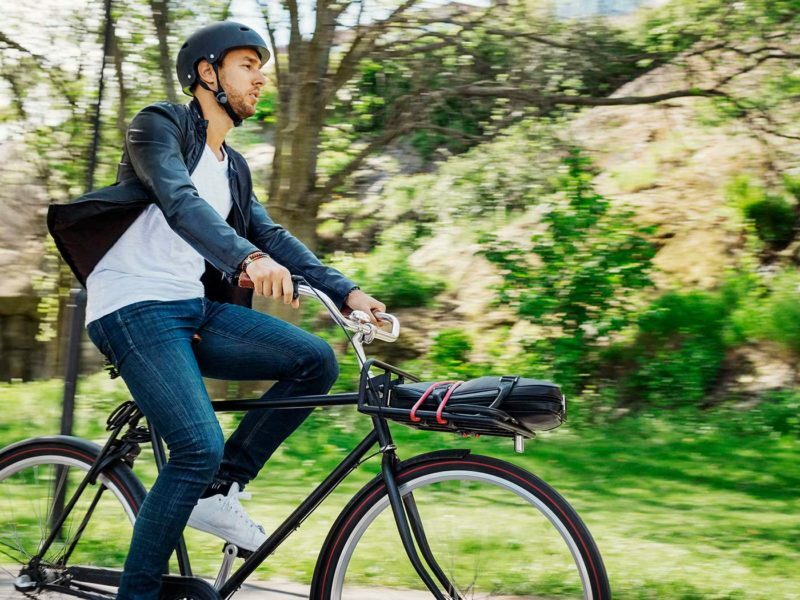 The American Heart Association confirmed this with a 2016 study that found people who bike regularly—either for fun or to get to work—have a lower risk of heart disease. The study showed that as little as a half-hour of biking per week can have a benefit. About 76 percent of American workers drive alone to work, but only 0.6 percent ride a bicycle, according to the U.S. Census Bureau. If you can commute by bike safely just two days a week, you could reduce your greenhouse gas emissions by an average of two tons per year, according to the Environmental Protection Agency. That’s more than switching to a low-flow showerhead or CFL light bulbs. The roadside assistance coverage that offers peace of mind while you drive also includes your bicycle. So if your bike breaks down, AAA will pick you up and take you and your bike to wherever you need to go—your car, a bike repair shop, home. (The distance covered depends on your membership level.) All types of bikes are covered; AAA just needs to be able to access the bike from a road or parking lot.